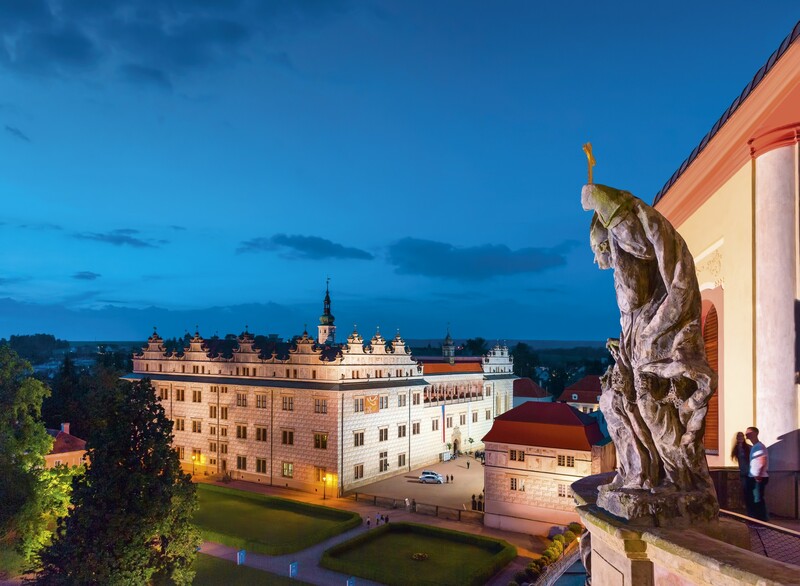 For more than sixty years, since 1949, the ancient East Bohemia city of Olomouc, the birthplace of Bedřich Smetana, founder of the Czech national music, provides the venue of grand music festival. 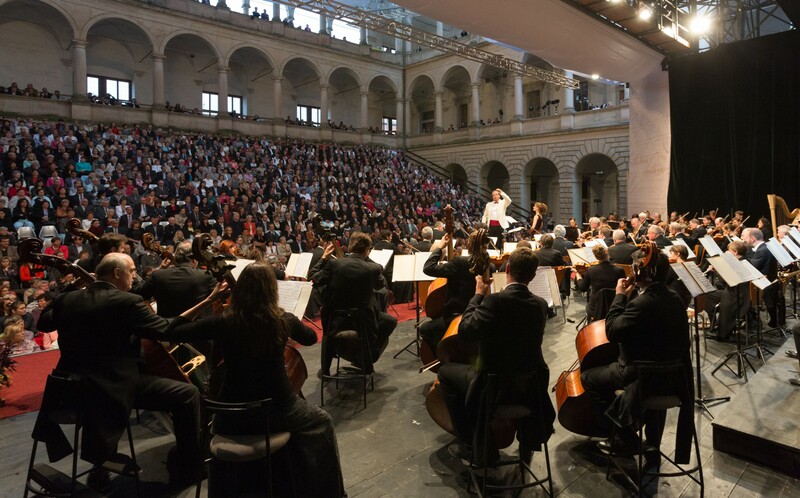 Its main programme stream comprises not only opera productions and concert staging of operas as well as gala-concerts, oratorios, cantatas and soirées with songs, i.e. forms with dominant vocal elements. 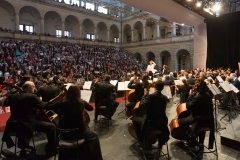 Nevertheless, the symphonic, instrumental or chamber music is not left aside; room is given also to ballet performances as well as church and promenade concerts. 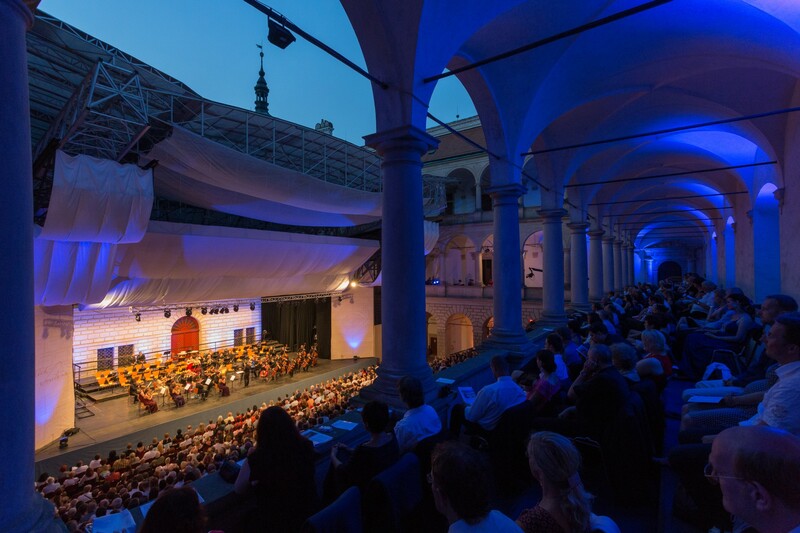 The festival hosts distinguished international guests, leading Czech soloists, ensembles and famous conductors. 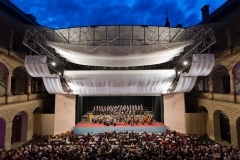 The core of the festival events is located in the wonderful complex of Litomyšl Chateau, which was included in the UNESCO list of World Cultural Heritage Sites in 1999. 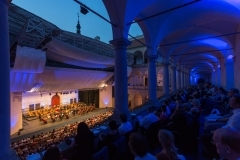 The events are predominantly held as “open air” on the 2nd courtyard with excellent acoustics and the capacity for up to 1300 spectators, covered with unique sliding roof as well as in other chateau halls, Churches of Litomyšl, in Smetana´s House and regularly also in selected places of Pardubice Region. 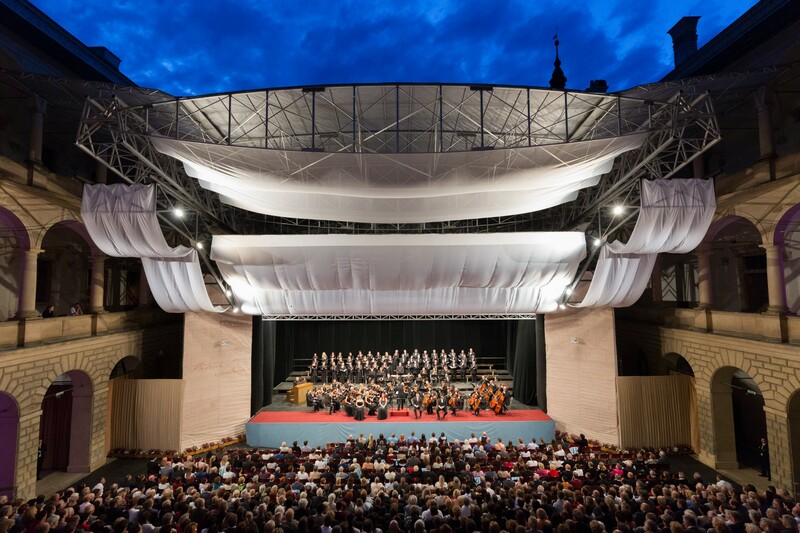 Visit to the events of Smetana´s Litomyšl festival always offers exceptional experience: in addition to ingenious dramaturgy and top-class performance there is an opportunity to spend some time outside the hustle and bustle of the capital city, in location with exceptional “genius loci”.